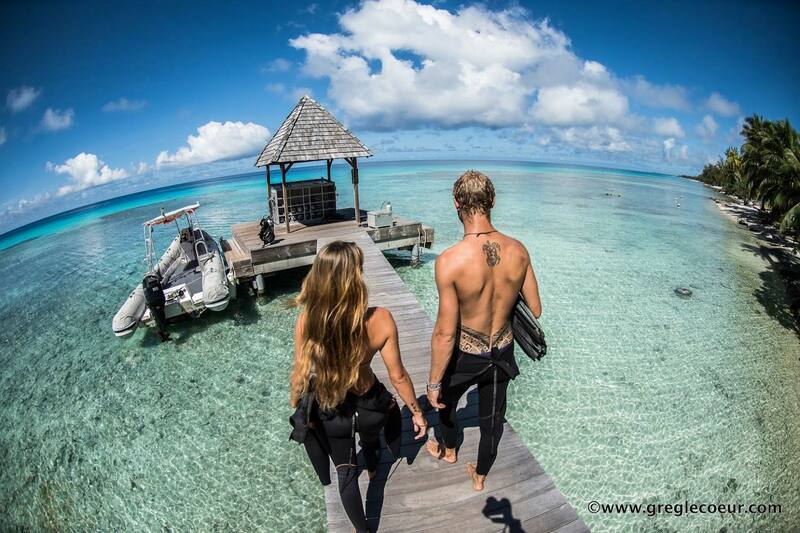 Renew your vows in the blue waters of the Tahiti, Moorea and Bora Bora Lagoon ! 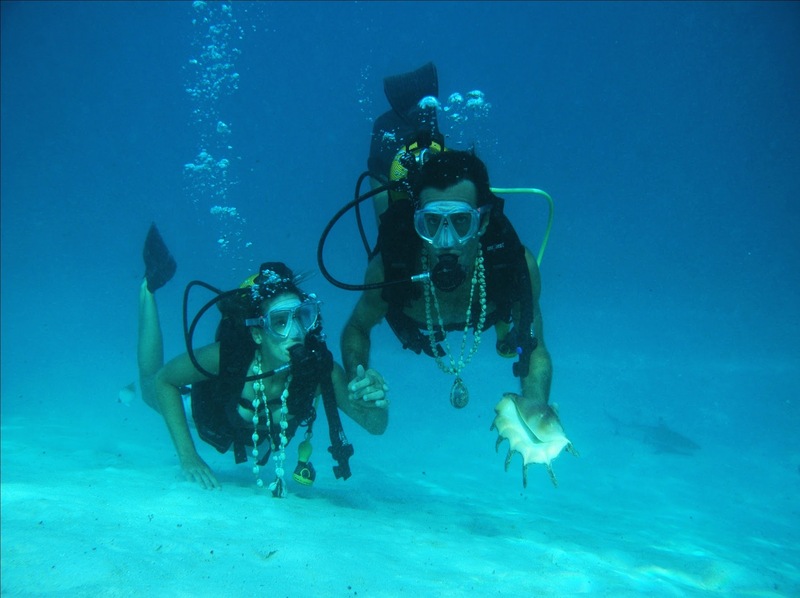 You may be on your honeymoon in Polynesia or on a romantic holiday for two …what better way to surprise your loved one than with a romantic underwater interlude! 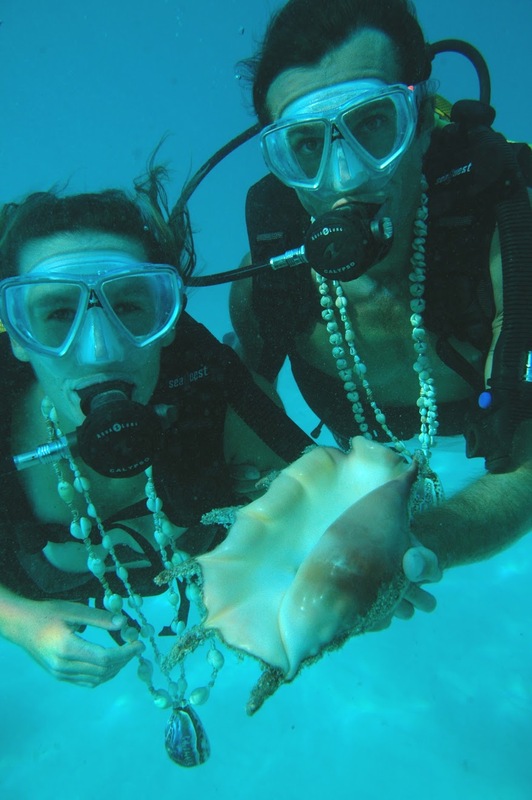 To make the experience even more memorable and to up the fun factor, we propose your renewal of vows underwater, complete with undersea props that we can provide (just married sign) to catch all of it on camera. 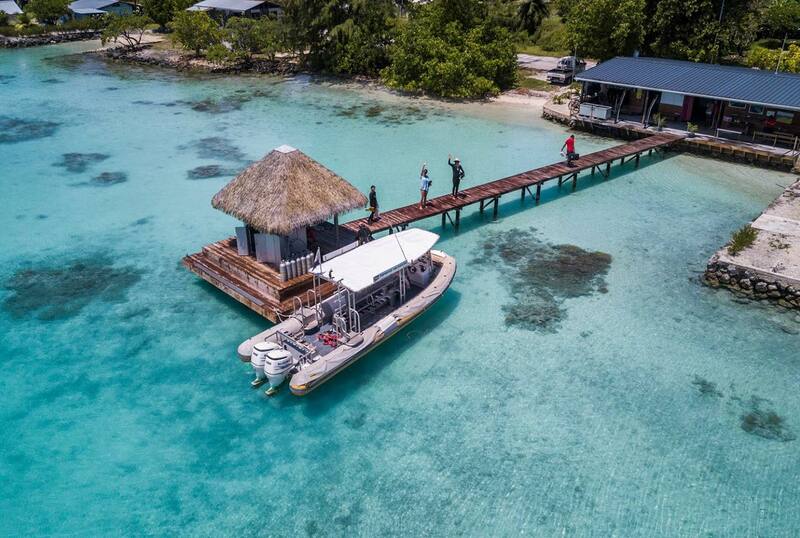 This private dive will be organized just for you and your loved one, accompanied by your own diving instructor and an instructor that will capture your most memorable undersea moments on camera. 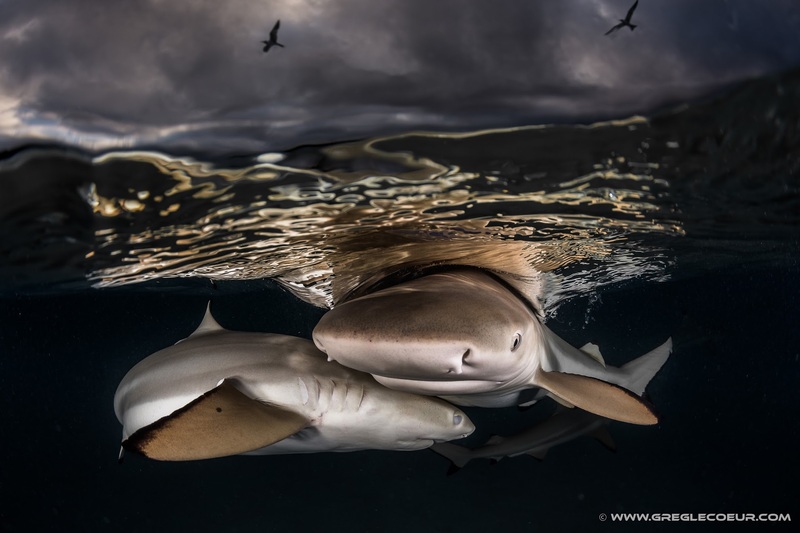 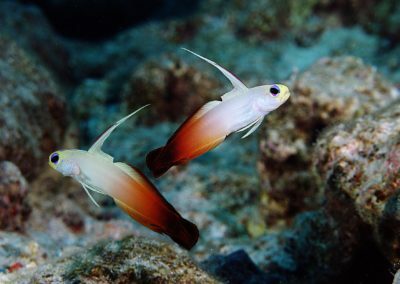 This excursion is available at TOPDIVE dive centers TAHITI, MOOREA & BORA BORA. Excursion includes : 2 introductory dives with a private instructor, shell leis, a refreshing after-dive fruit drink and your romantic dive recorded on USB driver !